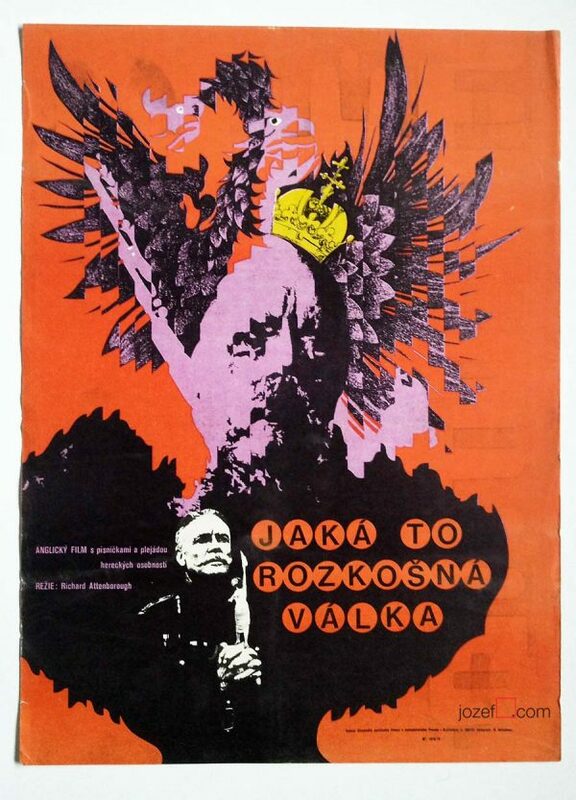 Movie poster for Hungarian adventurous tale with magical illustration by Slovak graphic designer Rudolf Altrichter. 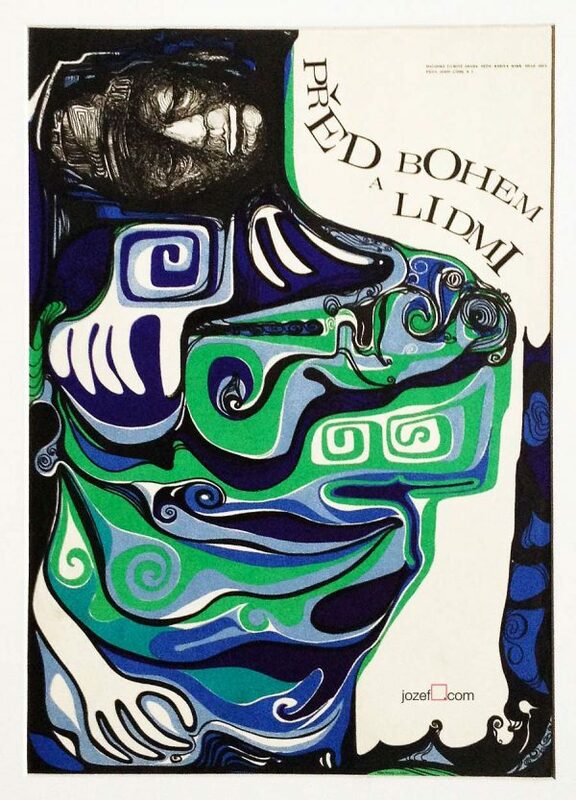 60s movie poster by extraordinary self-taught Rudolf Alrichter. 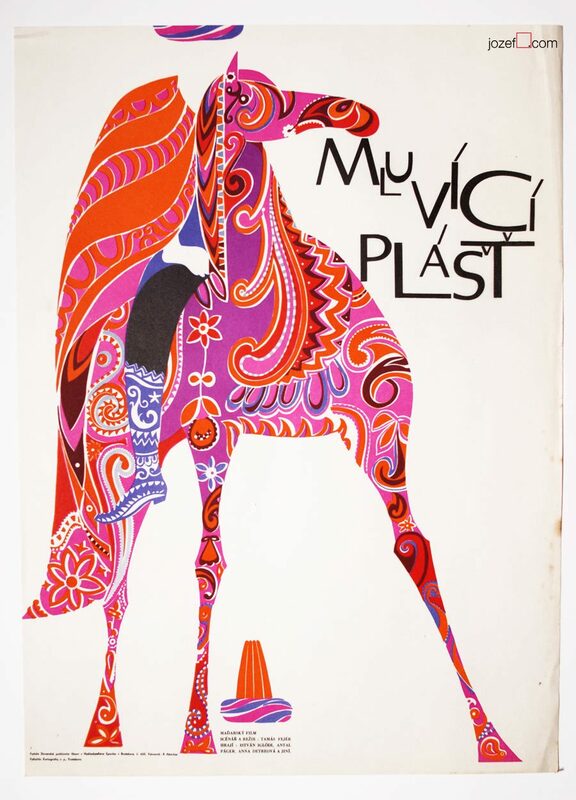 Rudolf Altrichter in our poster blog. 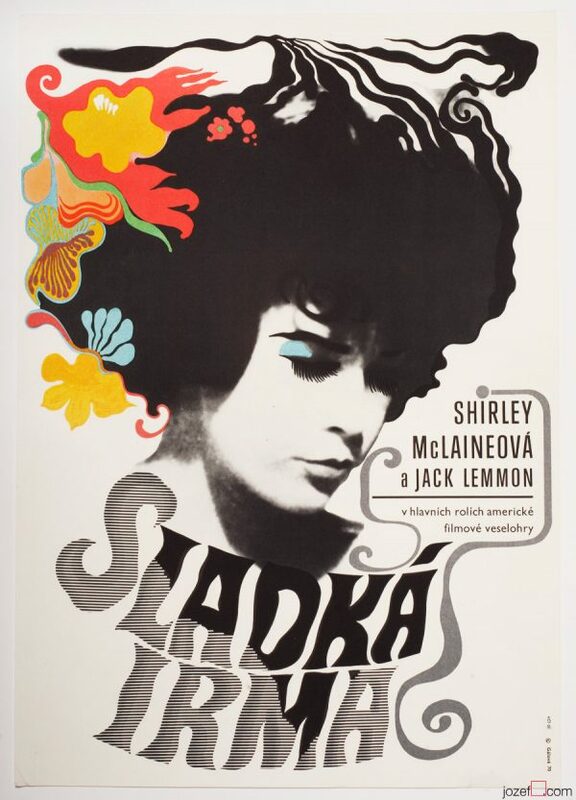 Be the first to review “Movie Poster – Talking Caftan, Rudolf Altrichter, 1969” Click here to cancel reply.